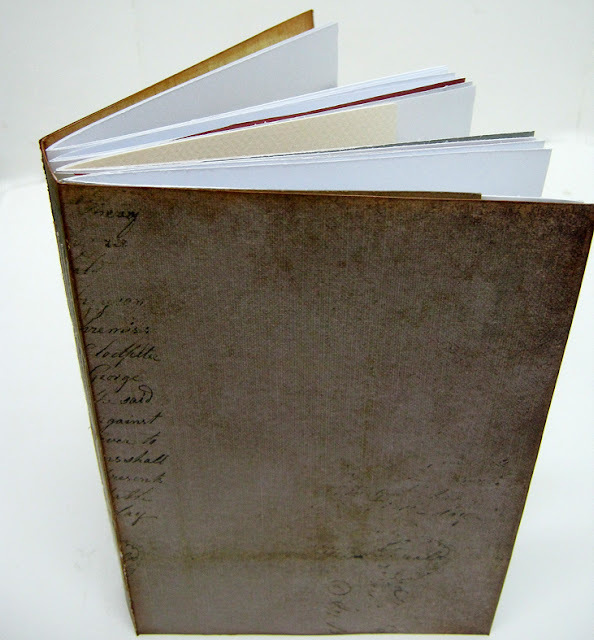 There are tons of different versions of junk journals out there and some are really works of art. The word JUNK can refer to the way the journal was made. 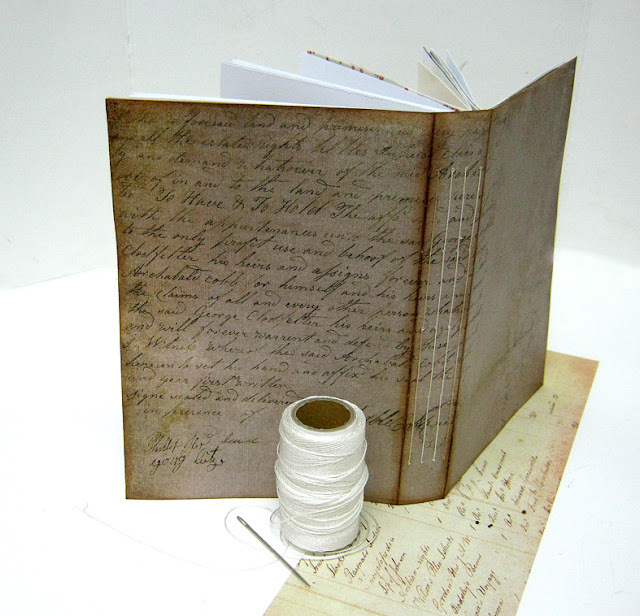 For example an altered composition book or a book made from scraps of scrapbooking papers. It can also refer to what is put inside, junk from one's life. 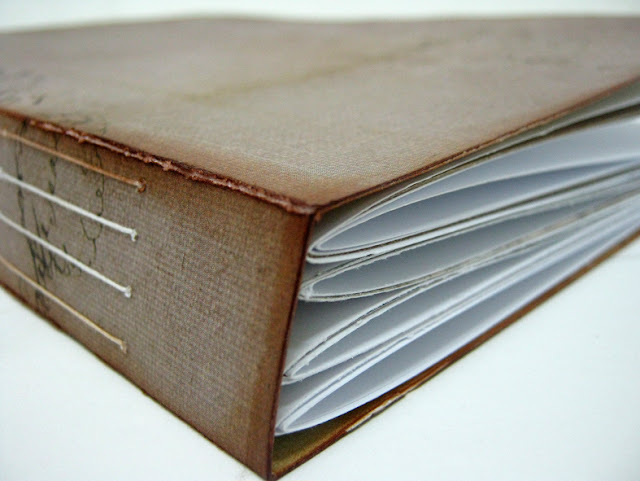 If you Google or do a search on Pinterest for junk journals, you will find a million different options that are all wonderful but if you never made one before, it can be a bit confusing. So here's an easy version to create a junk journal from your paper scraps. 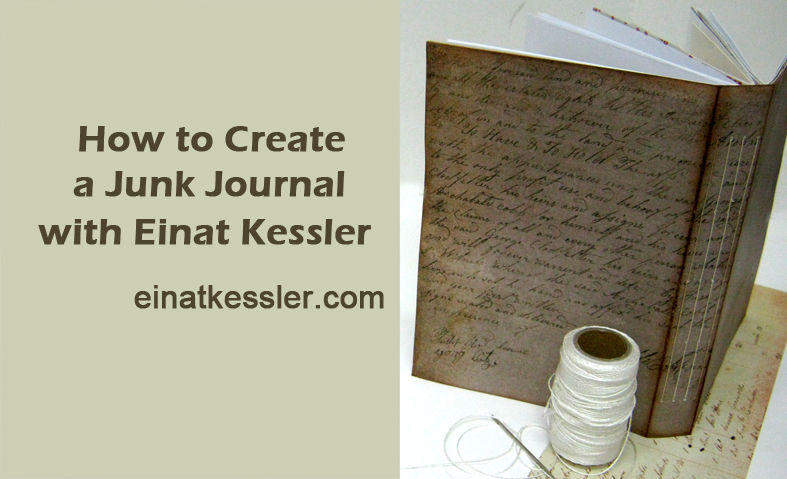 Start with deciding the size of the journal. Mine is 5 1/2" by 8". Then you need to go through your paper scraps and pick out papers for your journal. 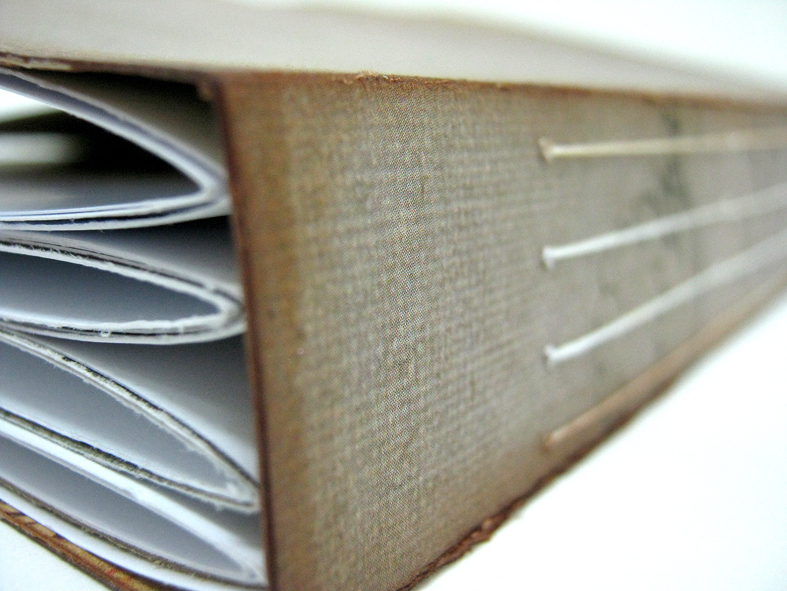 The pages should be 5 1/4" by 8" at the maximum. Meaning you can use smaller pieces but not larger. Once you have enough papers you need to create signatures. Signature is a section of the book made up of a few folded papers. Once your signatures are ready you need to prepare your cover. I made the cover from two cardstock glued together. 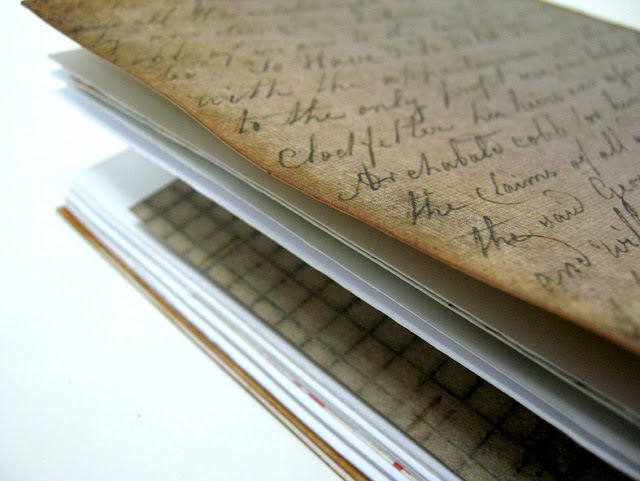 you need a soft cover in order to be able to stitch the signatures to it. The stitching process is done in two "eight" shapes with a linen thread and a needle. It requires accurate measuring but it's an easy process that anyone can do. I made four signatures and my journal didn't take long to make at all. Now I can have fun filling it up with art, journaling, doodling, photos and junk! Watch the video tutorial for the full binding process.